Russian Prime Minister Vladimir Putin says he will not fly to Zurich for the vote that will determine the host of the 2018 World Cup. 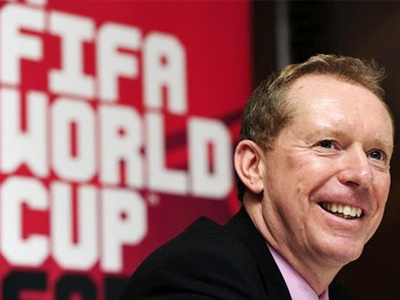 “Unfortunately, we have lately seen an obvious campaign against the FIFA Executive Committee members. They are being subjected to mud-slinging and compromised in any possible way. 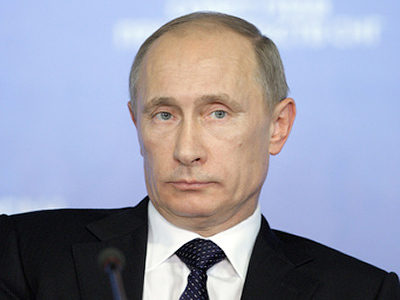 And I view this as unfair competition in the run up to the voting to choose a host for the World Championship,"
Putin said at a government session on Wednesday. "I really wanted to go to Zurich and present Russia’s bid in person, but under the current circumstances I think it’s better to refrain from this trip in order not to exert any outside pressure on the voters,” added the prime minister. 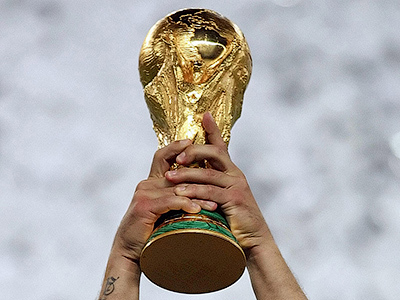 Russia is competing with England, Spain/Portugal and Belgium/the Netherlands to host the 2018 World Cup. 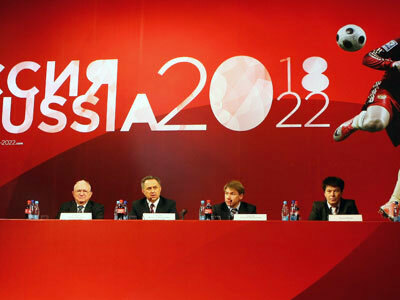 Russia's bid for the 2018 tournament is said to be one of the strongest, though it faces stiff competition from Western Europe. The Russian bidding team in Zurich will consist of the Russian bid’s CEO, Alexey Sorokin, Russia’s Sports Minister Vitaly Mutko – who is also chairman of the Russian bid and a FIFA Executive Committee member – and the president and vice-president of the Russian Football Union, Sergey Fursenko and Nikita Simonyan. Adding some genuine sporting flavor to the bid will be two former Russian representative football players, Renat Dasaev and Aleksey Smertin, and current international star Andrey Arshavin. Meanwhile, the English bid will be backed in Zurich by British PM David Cameron, Prince William and David Beckham.